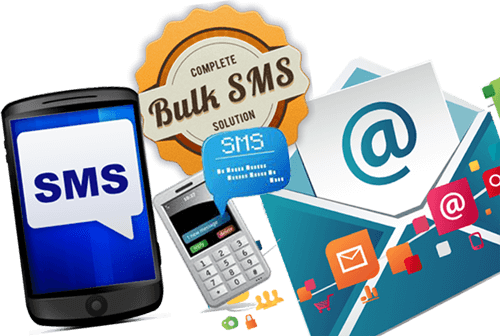 Our Bulk SMS service is the ideal and cost effective marketing platform to simultaneously communicate with a large group of audience, for e.g. customers/audience, employees or channel members by just a Click. This mode of communication is the best to pass important messages like promotion, launches etc. 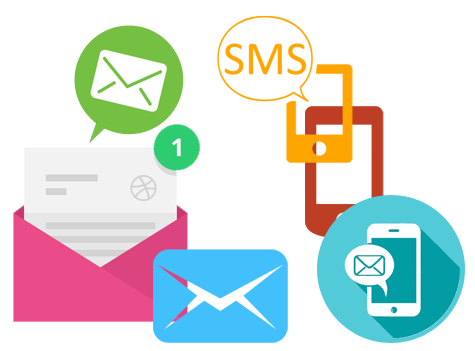 We provide 2 types of bulk SMS solutions. MARKETING : This route is very economical and specially designed for bulk marketing campaigns and all other features are same as Normal Route but delivery timings are different in this route, messages triggered through this route will take 0 – 30 minutes to deliver. Clicks - Who clicked on your messages, how many clicks and details of URL clicked.